Floral pillows with a difference. Strong on abstract and geometric shapes this beautiful botanical print is classic and timeless - flowers and leaves in soft tones of green, pink and beige on purple. A large design - fabulous options for a set of pillows where you don't want or need the same pattern on each pillow. Have some made in a size that suits you. listing is for 1 pillow cover. 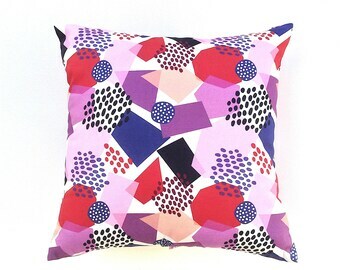 Fabric designed by Lisa Baudry - freelance artist and print designer - New Zealand. Flower Pillow for Mothers Day Gift. Blue and White Throw Pillow. Abstract Floral. Throw Pillow. Scandinavian Design. 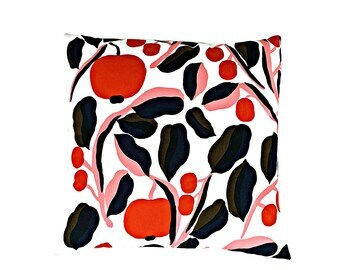 Marimekko Fabric. Lumbar Pillow Cover. Mothers Day Gifts. Accent Pillow. Autumn Colours. 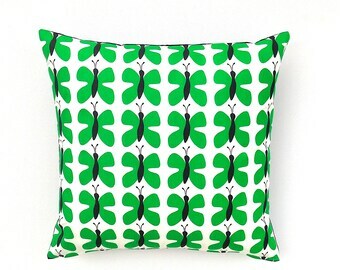 Marimekko. Throw Pillow for Nature Lover. Butterflies. 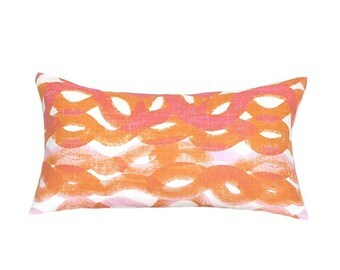 Accent Pillow - Abstract Print - Gift for Girls. 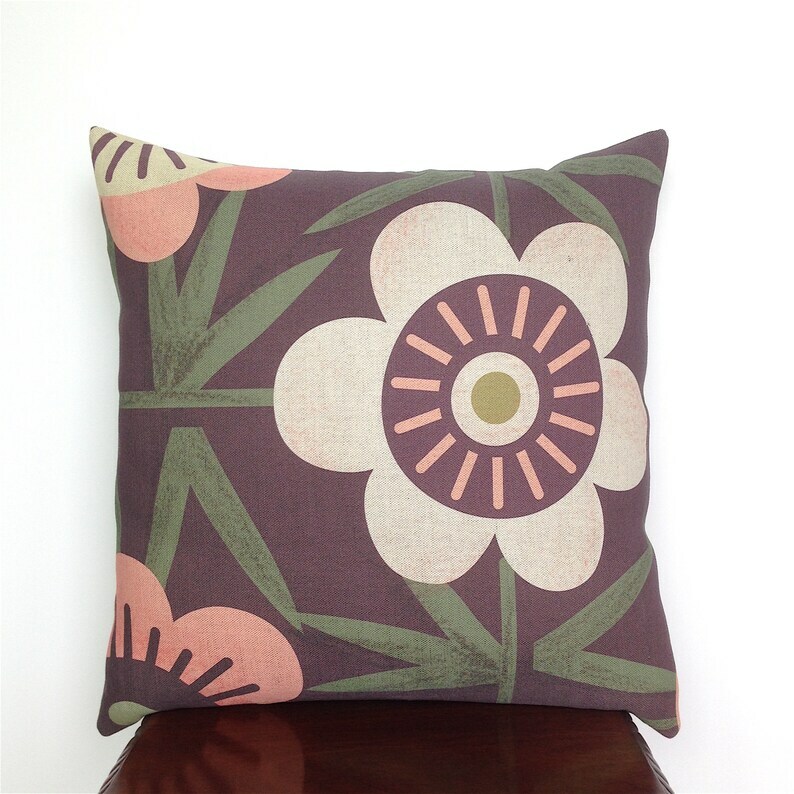 Funky Abstract Flower Pillow. Retro Decor. Fun Gift. So beautiful! And carefully packed! Thank you! Abstract Floral Table Runner. Tropical Print. Beautiful fabric and wrapped so wonderfully. It’s a treat to have someone take care with things I purchase. It makes me feel valued as a customer. Thank you so much. Lumbar Pillow. 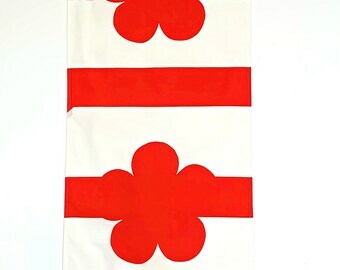 1960s Marimekko Fabric. Linen Pillow for Mothers Day Gift. Natural Linen Pillow. Vines and Leaves. Natural Linen Pillow. Leaves and Vines. Blue Throw Pillow. Abstract Floral. Toss Pillow. Geometric Home Decor. Pillow in Dark Blue. Accent Pillow. Modern Pillow. Apartment Decor. Floral Pillow - Watercolour Print.